Android is a mobile operating system (OS). It is based on the Linux kernel and developed by Google. 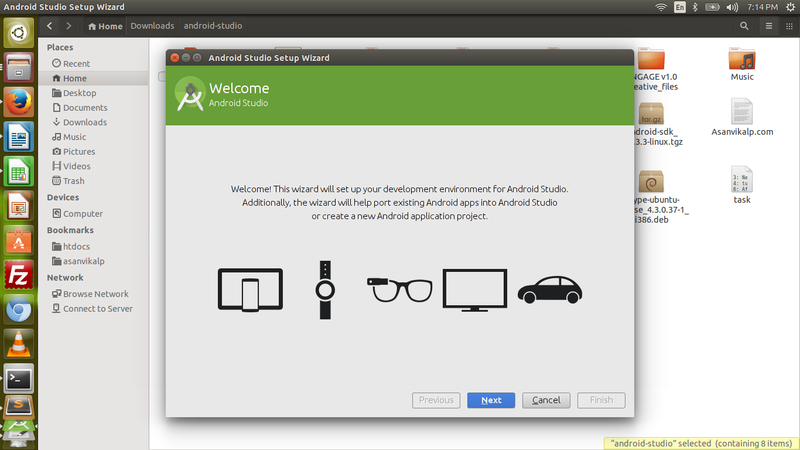 We will use following step to install Android Studio on ubantu. 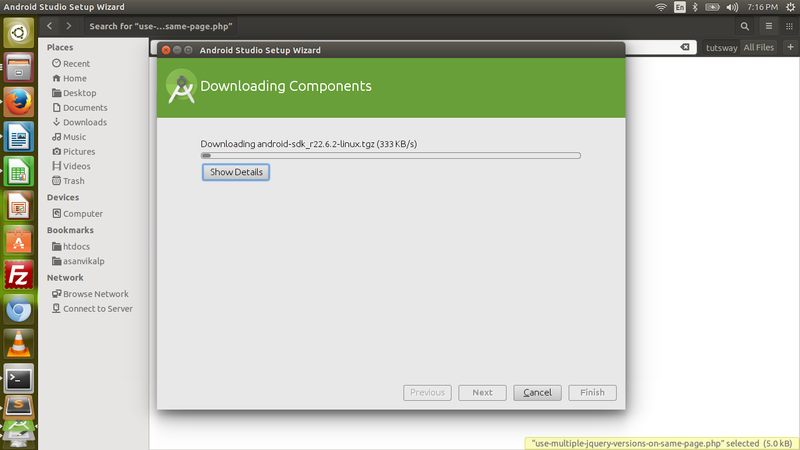 First we download Android Studio from here. Unzip the above download folder inside home directory ("cd /home/tutsway/").Here tutsway is my machine name. Now go to "cd /home/spcits/android-studio/bin" and Run following command. It will take some time to download components. 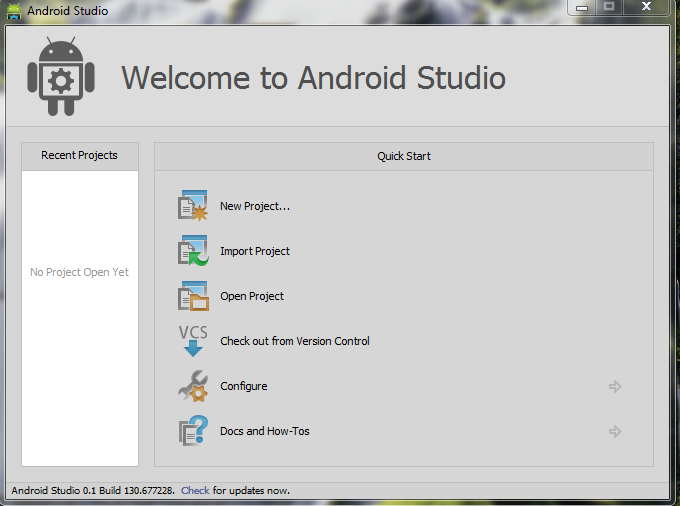 Congratulation Android Studio on Ubuntu is now completed.